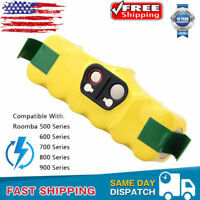 consumerelectronicscostsavers has no other items for sale. 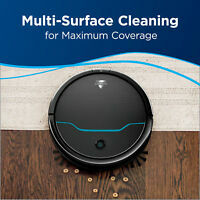 Details about iRobot Roomba 761 Vacuum Cleaning Robot - Brand New! 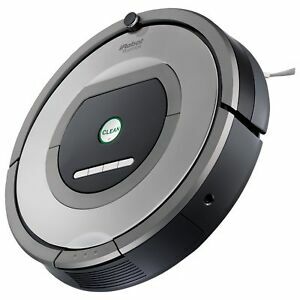 BISSELL EV675 Robot Vacuum | 2503 NEW! 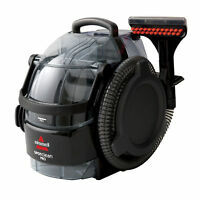 BISSELL SpotClean Pro Portable Carpet & Upholstery Cleaner Shampooer | 3624 NEW! There are 319 items available. Please enter a number less than or equal to 319. Will usually ship within same business day if paid before 12:30 PDT (excludes weekends and holidays). 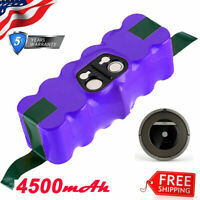 Expected ship time may vary and is based on seller's order cut-off time. Item as described, fast shipping, thanks!